The next morning, after discovering in the middle of the night that my room reservation had been cancelled, I began looking for other accommodations. 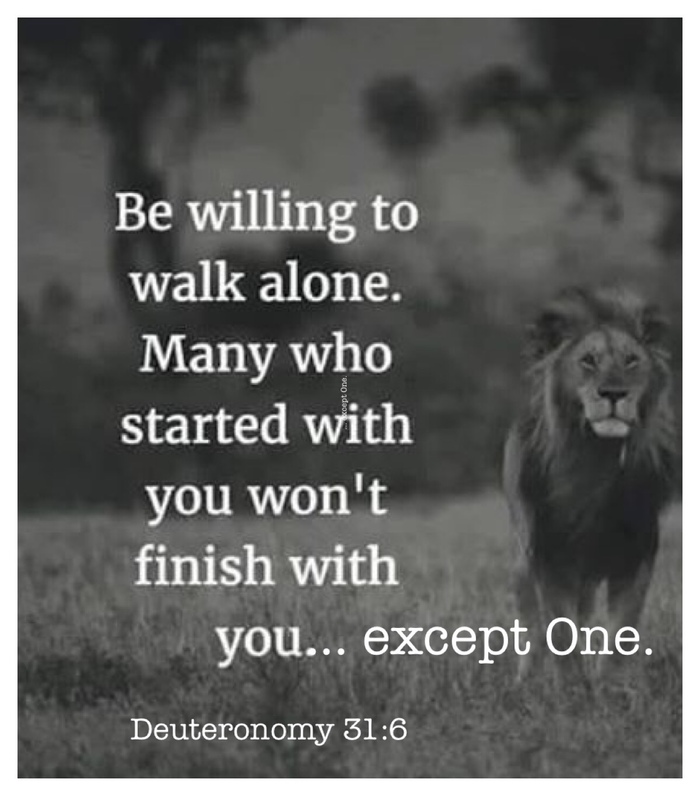 I began this adventure with much anticipation, as I have watched the Lord so faithfully throughout my life close one door to direct me through another, a much better door. So I told my loving Father that morning that I simply could not wait to find HIS accommodation for me – the room He had booked….. In October I arrived around midnight at the Damascus Gate to discover my accommodations had been changed, rather, had been cancelled. 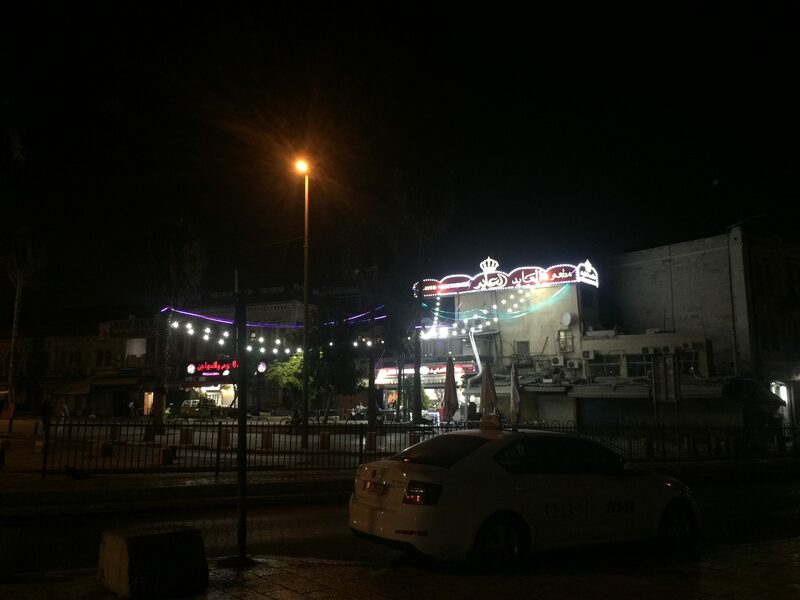 My only welcoming party that night was the dancing bright lights of a Palestinian restaurant across the street. I sat there alone, bewildered, and cold in this Arab dominated side of the city. It’s certainly not the time nor place for a woman to be wondering where she is going to stay. 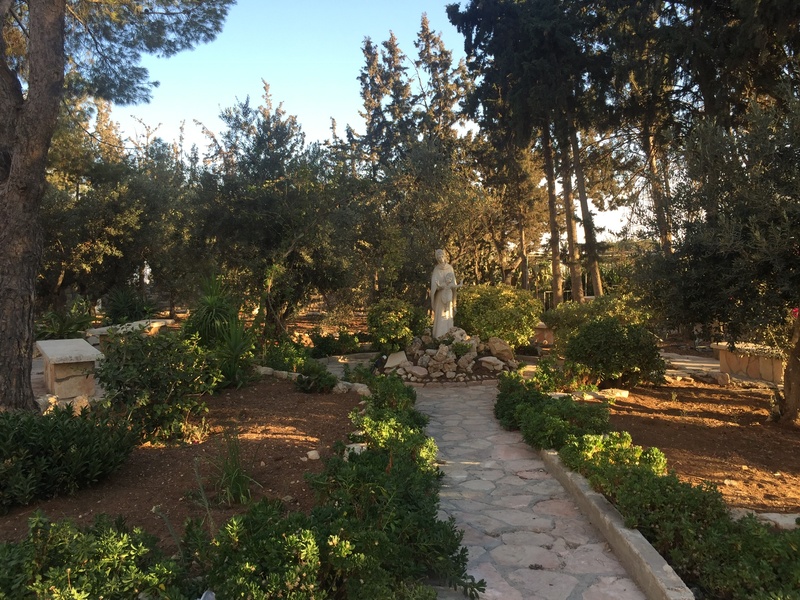 My bewilderment was compounded by the fact…..
Before I left Rome for Israel, I celebrated Sukkot (Feast of Tabernacles/Booths) at the home of dear friends. 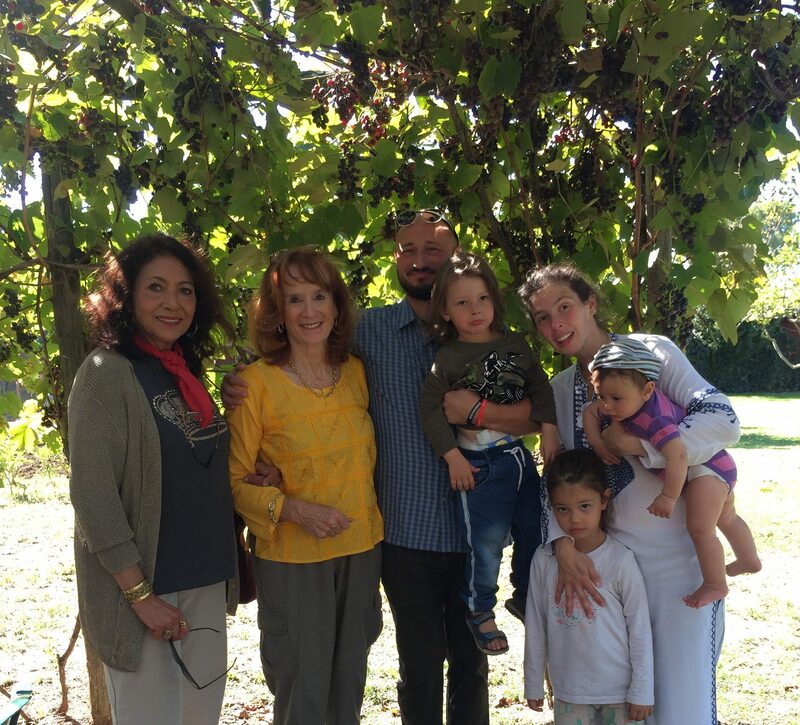 This fascinating and important Feast was led by messianic rabbi Baruch Rabinowitz (pictured on my left with his family – click). Baruch has a most interesting testimony. Prior to his conversation to Christianity, his first assignment as an ultra-orthodox hassidic rabbi was to convince those Jewish people, who were leaning towards the Love found in Christianity, to return to Judaism. He said…..